I’ve been neck deep in some Mass Effect: Andromeda multiplayer (MEAMP) since the game came out, but the 1.06 patch has come out with a bunch of balance changes that have really improved the fun-level IMO. Before 1.06, the only two guns I ever really used with any frequency were the Vanquisher and Equalizer. Now, there are playable guns in every category – how novel! Here’s my list of the “best” weapons in MEAMP since the 1.06 update. Of course, there is no real “best” weapon – it’s all about picking the weapon that 1) does a lot of damage quickly, 2) suits your play style, and 3) works with your character and its powers. So, with all that in mind, here’s what I recommend. If you’re interested, you can see my raw weapon data here, which I sourced from here. Sniper rifles are best for camping behind a crate and shooting enemies from a distance, where you have the luxury to reload and take aim. But, if you’re playing MEAMP especially on Gold, you know that enemies tend to swarm you aggressively and get all up in your face. For that reason, I recommend the Vanquisher as the best all-around Sniper Rifle (even after the nerf it got in 1.06). I base this recommendation on Damage per Clip (DPC) rather than the more commonly accepted Damage per Second (DPS), and here’s why: when enemies get close, you don’t have as much time to aim, plus there’s a good chance you’ll miss one shot and not have time to reload a clip and take another before you’re dead. That’s why, even though the Isharay has the best DPS, at one bullet per clip, it’s not super effective in actual gameplay. 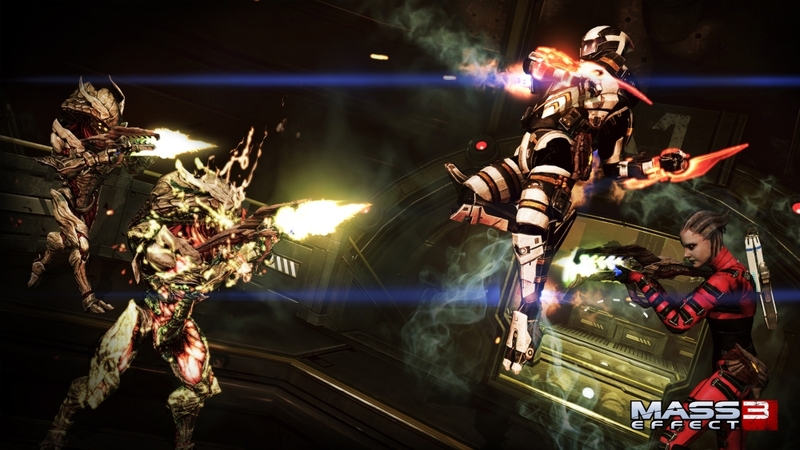 If you’re not great at headshots, bypass the Vanquisher and use the N7 Valiant instead. The N7 Valiant has the best bodyshot DPC. The characters that work best with sniper rifles IMO are any character with cloak damage (e.g. Salarian Infiltrator) or any character with Turbocharge (e.g. Turian Soldier). 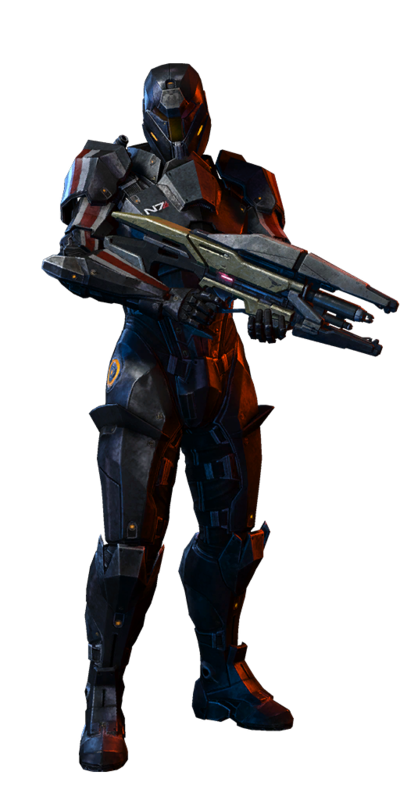 I also like using snipers with biotics who have enemy suspension powers like Pull and Singularity (e.g. Human Kineticist, Human Adept). Shotguns are great for getting up close and killing things ‘til they’re dead, naturally. For close quarters combat, you’ll need a gun with high DPS. I recommend the Dhan, Hesh, and N7 Piranha as the most Gold-worthy shotguns depending on your play style. Each has high DPS for bodyshots and headshots. 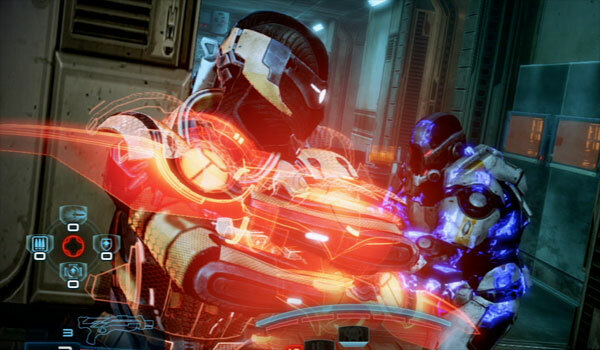 The Dhan is great for both close quarters and distance fighting, particularly if you don’t have great aim. It fires a big ol’ fireball or something instead of bullets, and you can actually get pretty good range on it – you also don’t have to be exactly on target to hit an enemy. A single clip can take down most enemies. I like using the Dhan with versatile characters that can be effective in close quarters, but aren’t strictly bullet sponges – like the Turian Agent, Salarian Architect, and Asari Adept. The Hesh and N7 Piranha are particularly good for close quarters combat. The Hesh is slightly better suited for melee gameplay IMO because 1) it fires faster and 2) the N7 Piranha, while it has a slightly higher DPS, requires a Smart Choke mod to make the accuracy level acceptable. So, you can’t add a damage bonus mod AND a melee mod if you use the Piranha. Neither gun is really suited for distance. Pistols are versatile weapons that can be used in close quarters or at a distance. Equip a scope, and some pistols can become effective sniper rifles. I recommend the Equalizer as the best pistol in the game for close-range fighting. 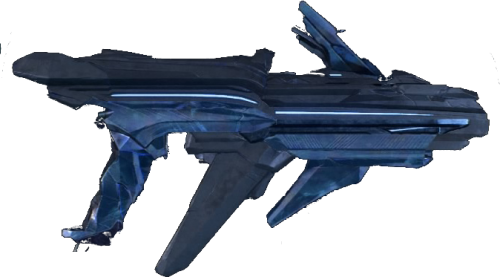 Its DPS is listed about half that of the N7 Hurricane, but it takes down enemies faster for whatever reason – I suspect because of the damage bonus it receives vs. shields? Also, the Equalizer charges rather than uses ammo, so you never need to visit an ammo box! The N7 Hurricane is good pistol though, too. For both close-range and distance fighting, I suggest the Scorpion. Like the Equalizer, it has middling DPS, but for whatever reason is able to take down enemies faster than the pistols listed with higher DPS. Maybe because it fires grenade so does a little bit of area damage? The thing with the Scorpion though is the damage is actually done about half a second after the shot is fired. Takes some getting used to. Pistols are interesting because the ones that are supposed to have the highest DPS are not great. The Sidewinder and Ushior both have high DPS but the frequency at which you have to reload makes both guns ineffective. Haven’t gotten the Rozerad yet, but I’m curious to see what that pistol feels like – it has the lowest DPS but highest DPC. 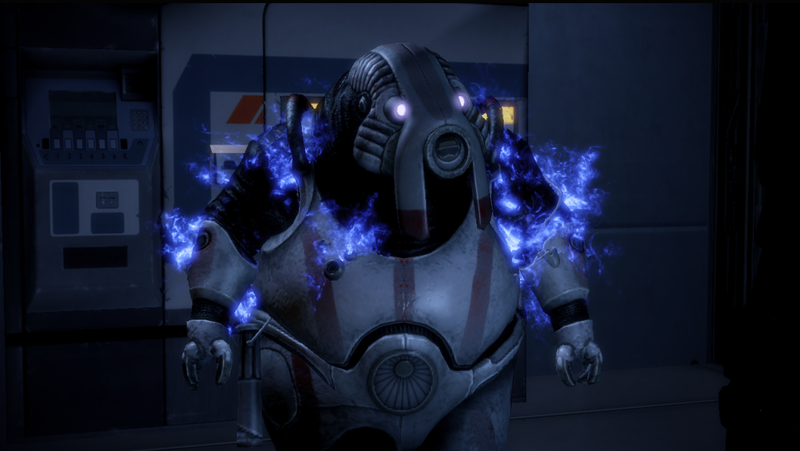 Anyway, I like to run pistols with charging biotic characters like the Asari Duellist and Krogan Vanguard. Assault rifles are the most underwhelming weapon in MEAMP, IMO. My recommendation is not to use an AR at all *hehehe*. But, if you must, I think the Revenant is the best assault rifle. Anyway, hope you found these recommendations helpful. 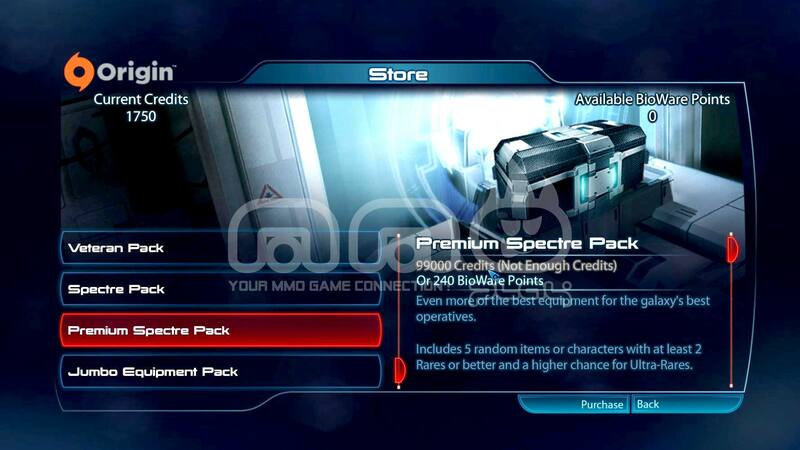 Let me know your favorite weapons for Mass Effect: Andromeda multiplayer in the comments! 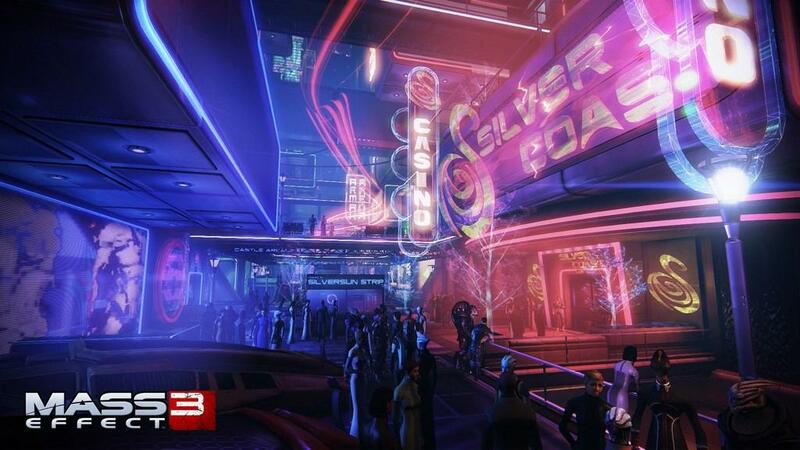 Mass Effect 3: New Multiplayer “Reckoning” DLC … and I’m back!